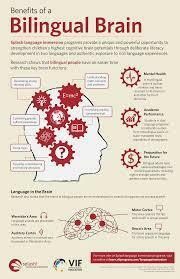 In Dual Language Education, students receive instruction in all content areas in both English and a second language (referred to as the target language) beginning in kindergarten. At the elementary level, students have a minimum of 50% of each instructional day in the target language. At the secondary level, students have a minimum of two periods in a six period day that are taught 100% in the target language. 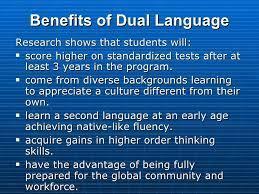 What are the goals of Dual Language Education? The three goals are bilingualism and biliteracy, academic achievement in both languages and sociocultural competence. Who is eligible to participate in Dual Language Education? 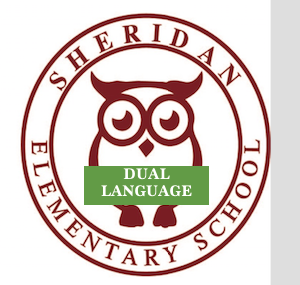 All students may participate in a Dual Language program beginning in kindergarten or first grade. However, only English Learners with a high level of proficiency in English can be enrolled in a program of a different target language. 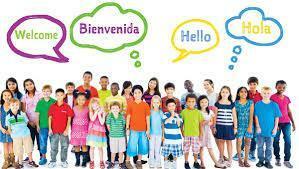 Can my child enter a Dual Language program at any grade level? District Dual Language Education programs begin in kindergarten. English Learners of the target language may enter the program at any time. English speakers who wish to enter the program at second grade or above will be assessed in the target language. Their target language performance must be on a par with students already in a program. This will be determined at the school site. 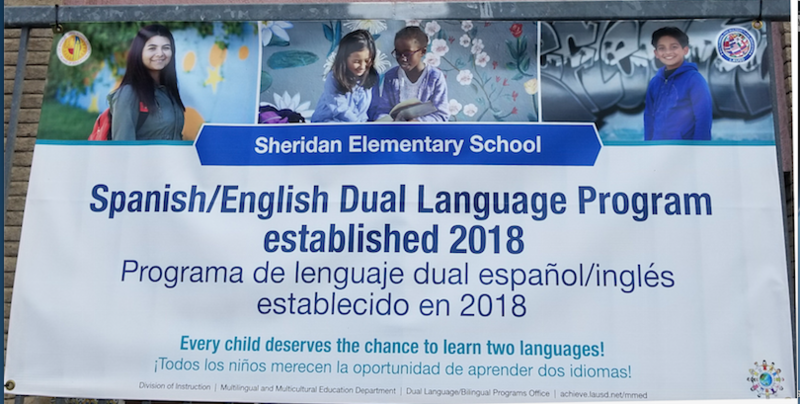 How do I enroll my child in the dual language program? How many programs are there in LAUSD? What target language are offered? In the 2018-2019 school year there are a total of 137 programs. Target languages are Spanish, Korean, Mandarin, Armenian, French and Arabic.